Day 1: 1/2 Travel Day, 1/2 Explore Day - Depending on where you are flying in from you can still make the most of the day. We took the first flight out of Boston landing us in San Francisco just before lunch. 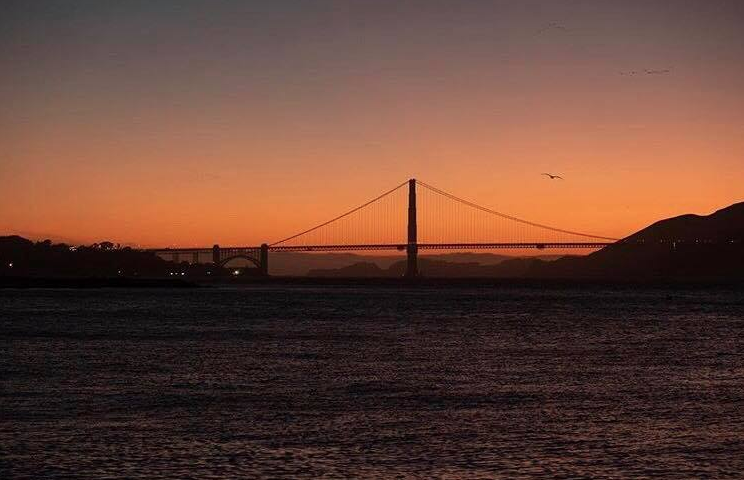 The perfect amount of time to get to some last minute errands done, check into The Marker Hotel and headed out to explore the city the second half of the day and finish with dinner by the Golden Gate Bridge; complements of Off The Grid. 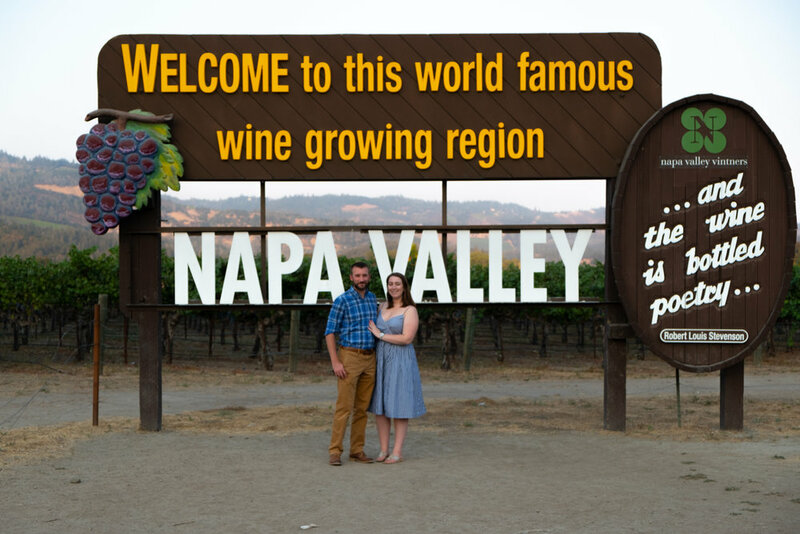 Day 2: Wine Country: Sonoma Valley - While we had to hit the road to head to Sonoma for a wedding, the 1.5 hour drive is close enough to the city to explore the famous wine country. We wanted a traditional Wine Country experience so we chose to stay in Santa Anna at The Astro Motel. Day 3: Wine Country: Napa Valley - Having a full day to enjoy the beautiful wine country we stopped by some vineyards and wineries including Madonna Estate Winery, Kieu Hoang Winery and Tank Garage Winery. These three spots were the perfect combination of traditional tastings and modern flair. 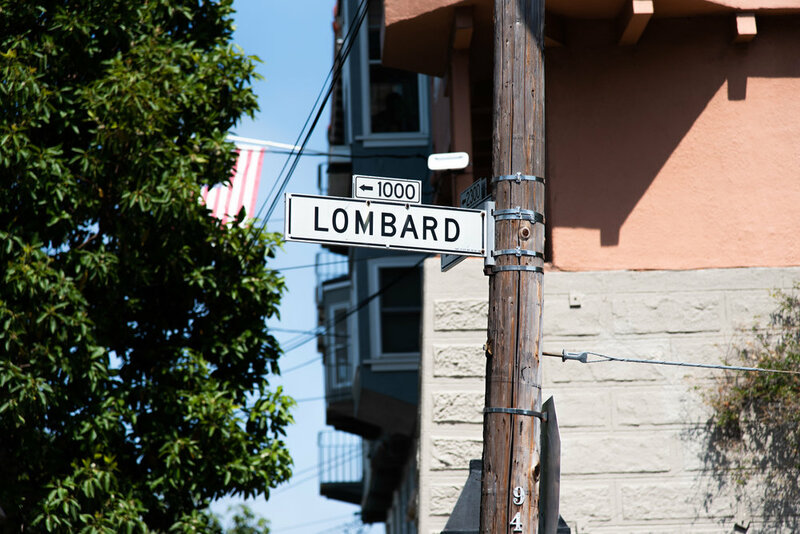 Finishing our Napa Valley tour, we headed back towards the city to have dinner in Oakland. We finished our stay in the newly renovated Harbor Court Hotel. Day 4: Muir Woods - After a weekend of wine tasting we figured a little exercise and nature immersion would be ideal. This spot just North of the Golden Gate bridge is the perfect escape from the city - great for a day hike off the beaten path or a family adventure day. We have some crucial tips and tricks to making the experience peaceful and rejuvenating. Day 5: 1/2 Explore Day, 1/2 Travel Day - Opting to take the red eye out, we had almost another full day to explore. 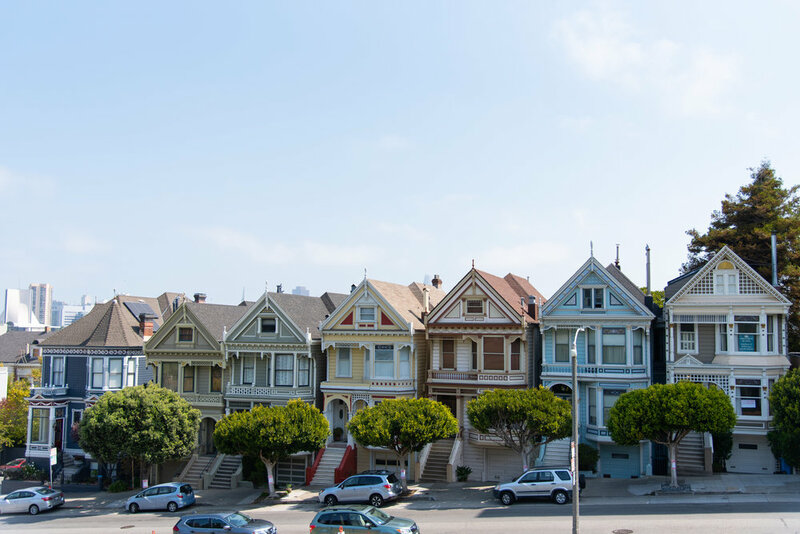 We decided to explore the downtown area stopping at the Painted Ladies, Lombard Street, Pier 39, and Fisherman’s Warf. We finished the day with a trip to Alcatraz Penitentiary before running off to catch our flight.